Get ready to dip your toe—and your paintbrush—into the wonderful world of watercolors! 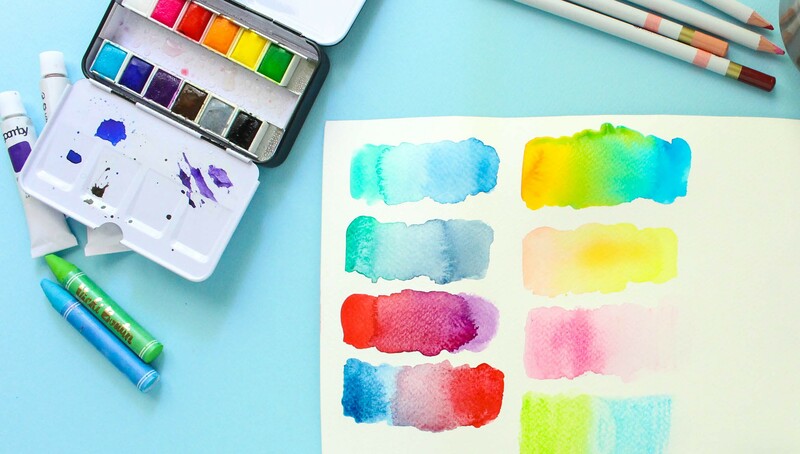 If you're looking to add color, interest, or an artistic look to your crafting, start with the basics in Watercolor 101. 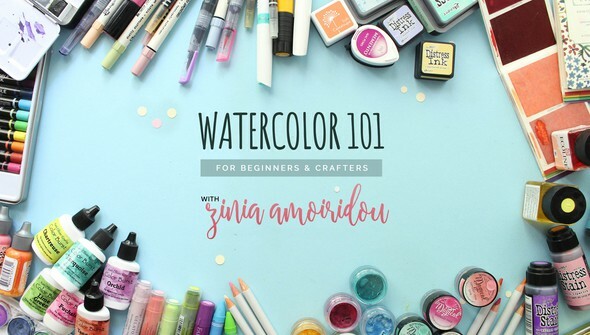 In this class, Zinia Amoiridou shares an in-depth look at the different types of watercolor products on the market, how to mix colors to achieve the look you want, several different watercolor techniques, and more! 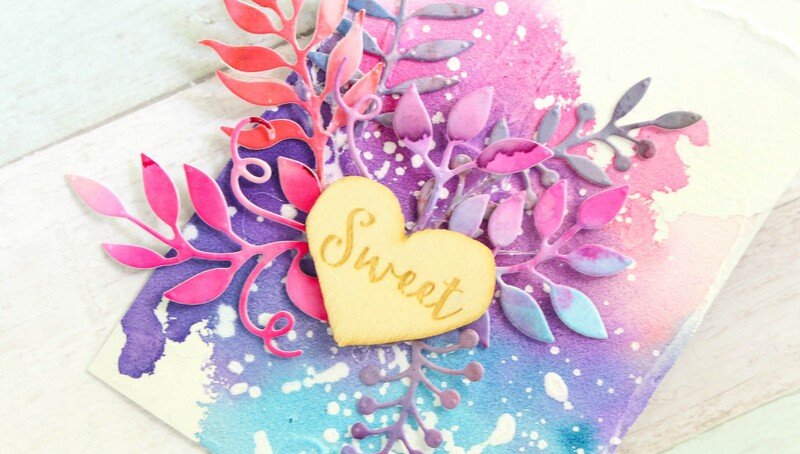 Then, expand your crafty horizons and learn how to prime any surface so you can watercolor anywhere. 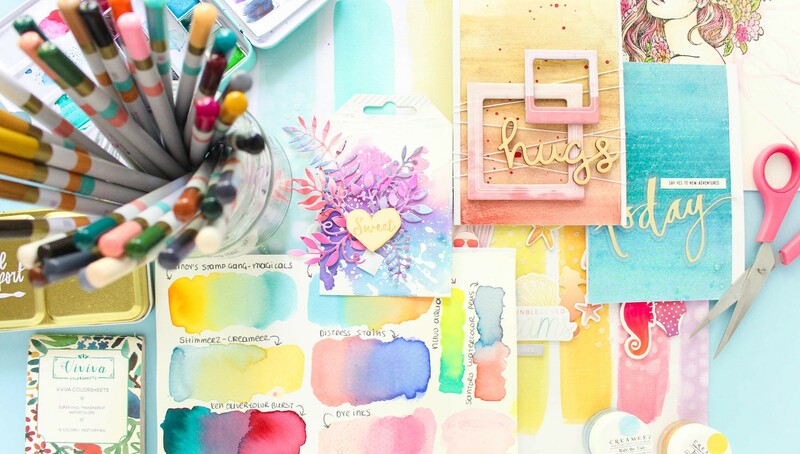 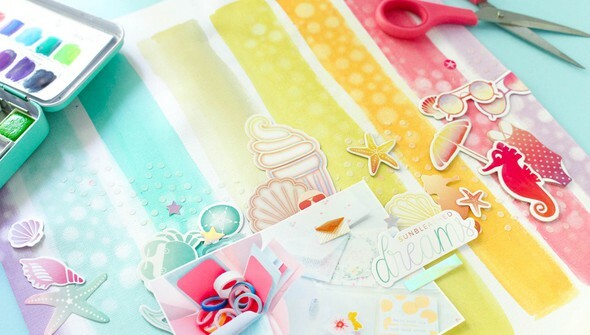 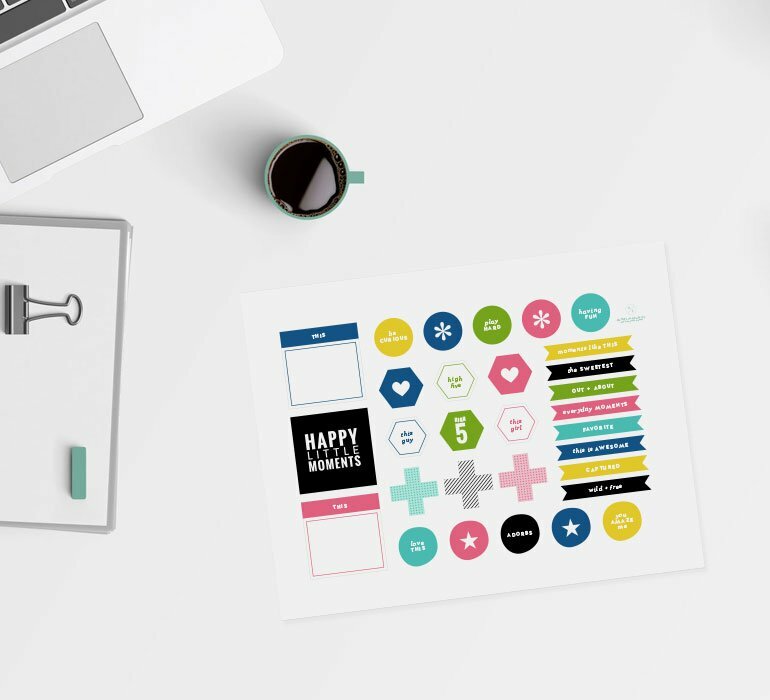 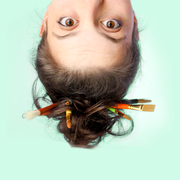 With the skills learned in this class, your projects are about to get a lot more colorful!